Yes, that’s right folks, you read it right. For some unknown reason, Apple has randomly started signing iOS 10.3.3 once again purely for iPhone 6s. This means that anyone who is running iOS 11, iOS 11.0.1, or the latest iOS 11.0.2, and who isn’t enjoying the experience for whatever reason, can roll back the firmware back to the last publicly available version of iOS 10, with the only caveat being that it must be an iPhone 6s. 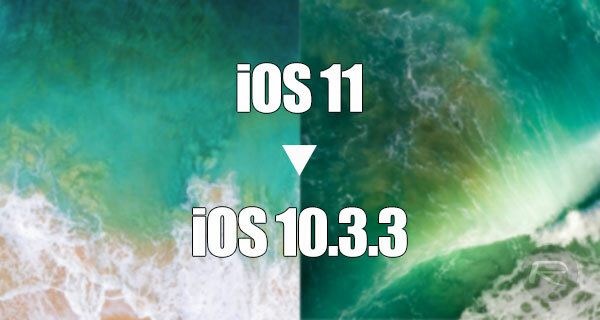 It was only approximately 24-hours ago that Apple made the internal decision to close the digital signing of iOS 10.3.3 for all iOS devices capable of supporting iOS 11, that is to say, 64-bit hardware. And in all honesty, given that we are now sitting with iOS 11.0.2 as the latest public version of iOS, the closing of iOS 10.3.3 seemed very timely and definitely expected. 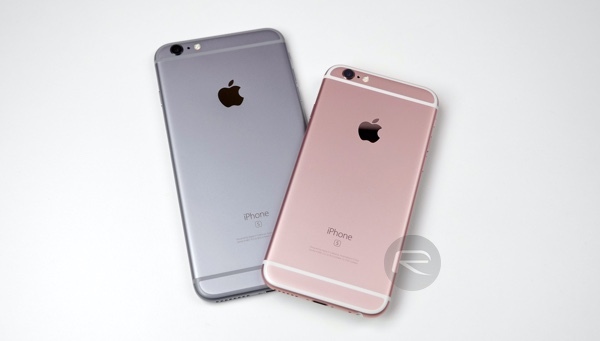 However, for one reason or another, and which will likely remain unknown to everyone except those within Apple, iOS 10.3.3 is now being signed again purely for iPhone 6s hardware. The re-opening of that signing window means that iPhone 6s device owners can instantly get back to iOS 10.3.3 should they have the desire to do so. No one has yet been able to confirm if this is a conscious decision made by Apple as part of an effort to better service iPhone 6s owners who may be having issues with iOS 11, thus giving them the opportunity to get back to what is deemed to be a stable version of iOS by many, or if it is purely accidental or a bug that the window has effectively been re-opened with immediate effect. Whichever is accurate, it’s likely that there will be a significant amount of 6s device owners rejoicing at this particular news. In all honesty, at this moment in time, the reasoning behind the situation is really immaterial. Those who feel the need to go back to iOS 10.3.3 on iPhone 6s currently can, which is all that really matters. However, it’s highly likely that this won’t be a long-term re-opening, may it be intentional or not, so it makes sense to act quickly for anyone wishing to take advantage of the situation and go through the process. If you do fall into that bracket then you can follow our previous guide on how to go through that downgrade process here: How To Downgrade iOS 11.0.2 / 11 To iOS 10.3.3 / iOS 10 [Tutorial]. I did not like the IOS 11 control panel. Voice or light control is not easy to make adjustments. I need to go back to iOS 9,3.3. There was no wifi issue with it. Updated iPhone to 11 and apple watch to os4, ios 11 draining my battery and going back to 10.3.3 will then not allow my watch to work with the iPhone as you can’t downgrade watch to os3. is it possible to upgrade my iPhone 6s plus(10.2) -10.3.3?Or is the opening only for the iPhone 6s ?